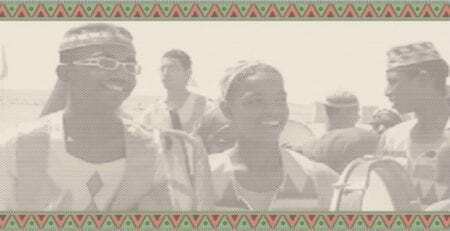 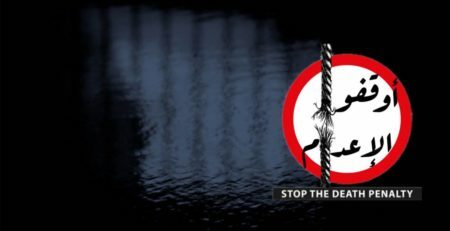 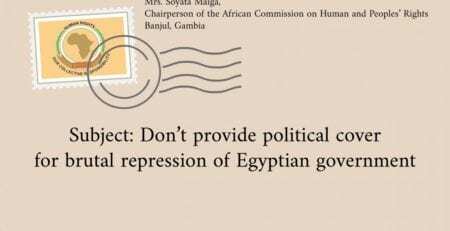 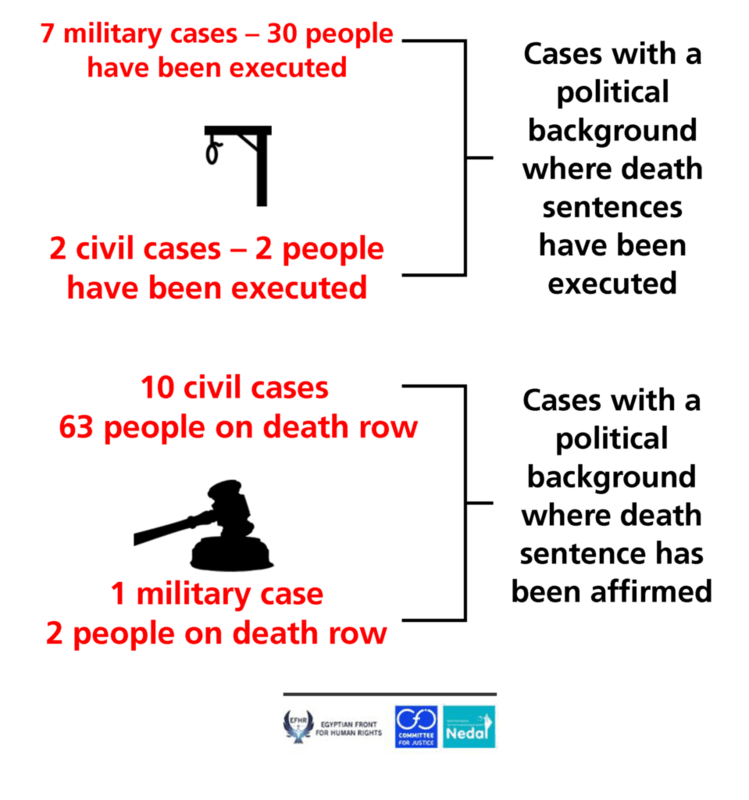 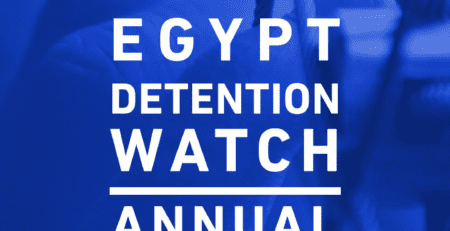 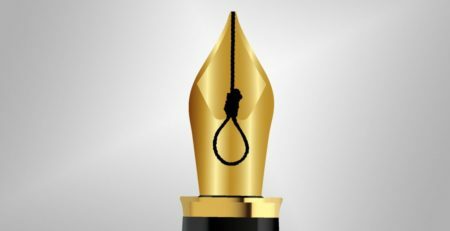 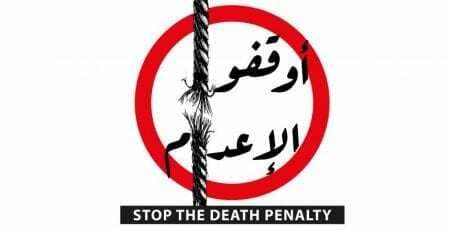 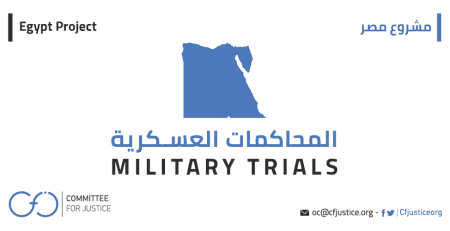 The Egyptian Front for Human Rights, Committee for Justice and the Arab Foundation for Civil and Political Rights call on Egyptian authorities to halt the execution of further death sentences and to establish a moratorium on such punishment until a broad societal dialogue on that matter takes place, in line with Egypt’s international obligations. 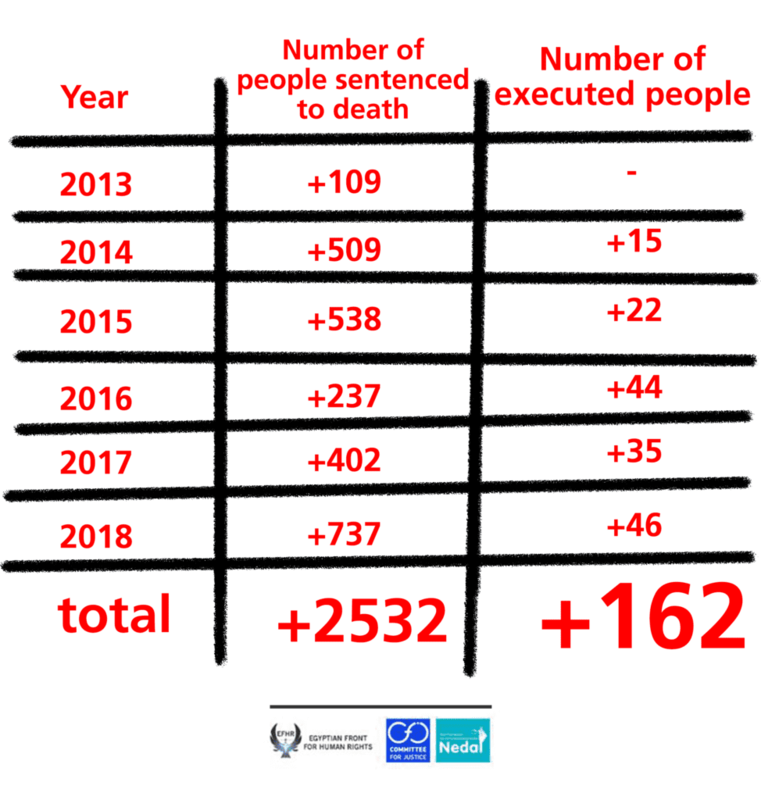 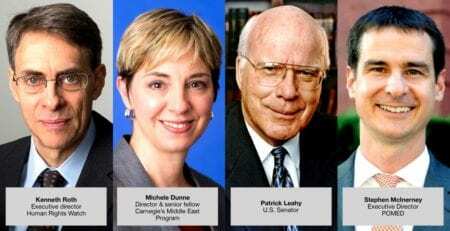 authority to pardon or commute death sentences. 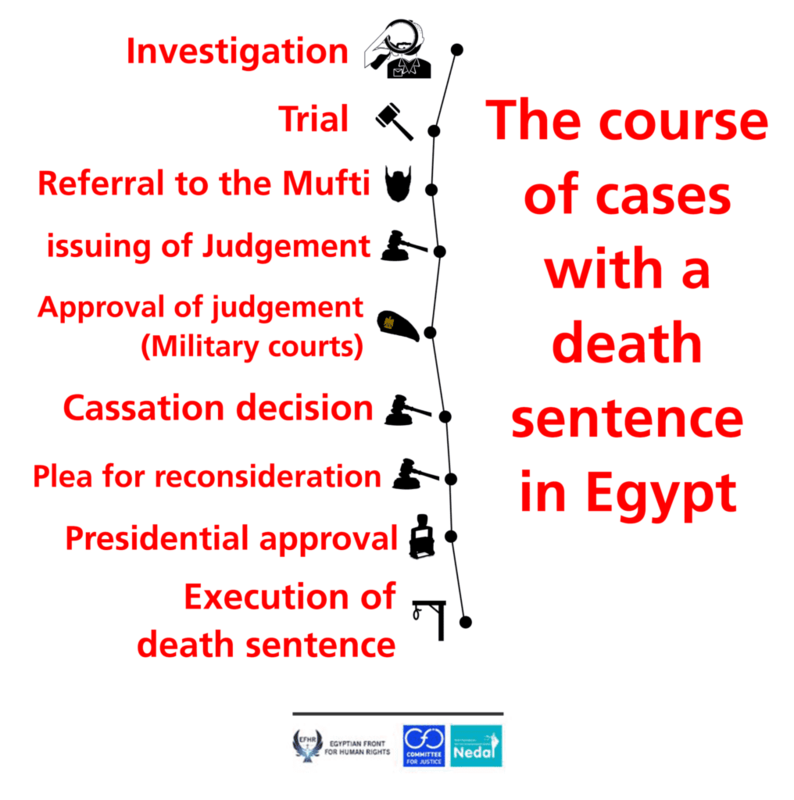 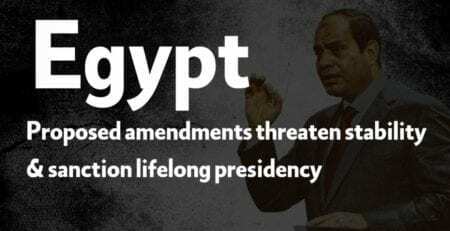 Also, the current parliament should review dozens of Egyptian laws which provide for the death penalty,” said Karim Taha, director of the Egyptian Front for Human Rights.